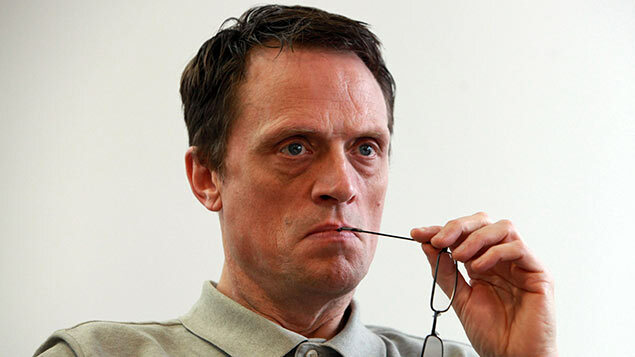 Matthew Taylor, the head of Theresa May’s independent review of modern employment practices, has said that businesses are using self-employment rules to avoid tax. In a series of interviews, as he embarks on a nationwide fact-finding tour, Taylor has also called for a new “national goal” to improve the quality of work in the UK, such that people “feel like citizens at work and not servants or slaves”. He said that companies were deliberately using gig workers to avoid paying tax. “There is no question – and Phillip Hammond said this in the Autumn Statement – that when self-employment rose that reduces the tax take to the Exchequer,” the chief executive of the RSA and former adviser to Tony Blair told the BBC. The comments come after a series of legal judgments around the gig economy, which has seen decisions made against companies using self-employed contractors in ways that should see these individuals classified as workers or even as employees. “The evidence is that a society where people feel they have no control at work and don’t know what is going on [is] more likely to feel miserable and angry,” Taylor told the Guardian. Taylor’s comments come as the TUC published a report on the impact of “insecure work” on the public purse. Between 2006 and 2016, around one million extra people have become self-employed, increasing the proportion from 13% to 15%. Because of the treatment of national insurance (NI) contributions, a sole trader’s income tax and NI liability on a gross earning of £30,000 is around 37% lower than an employee’s. In the case of an owner-director, income tax and NI liability is almost 60% lower. Adding in workers on zero-hours contracts and agency, casual and seasonal workers, TUC analysis of ONS Labour Force Survey data suggest that 6.3 million people are in “insecure work”, a 37% increase over a decade. The TUC reports estimates that the additional insecure working over the past decade amounts to lost revenue of more than £5 billion.